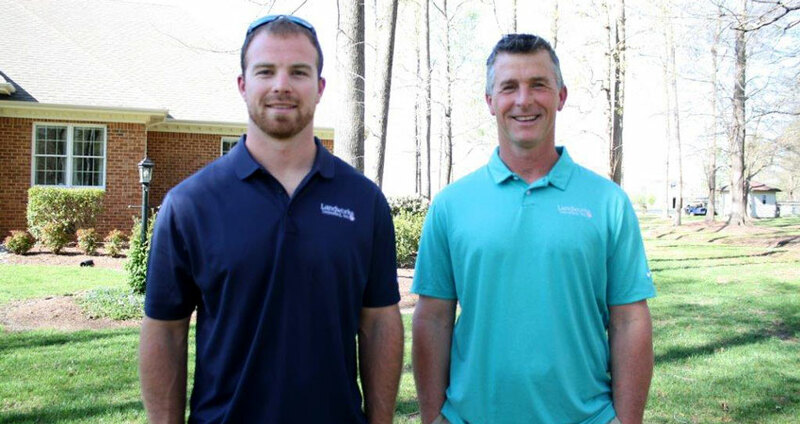 Irrigation | Landworks Unlimited, Inc. 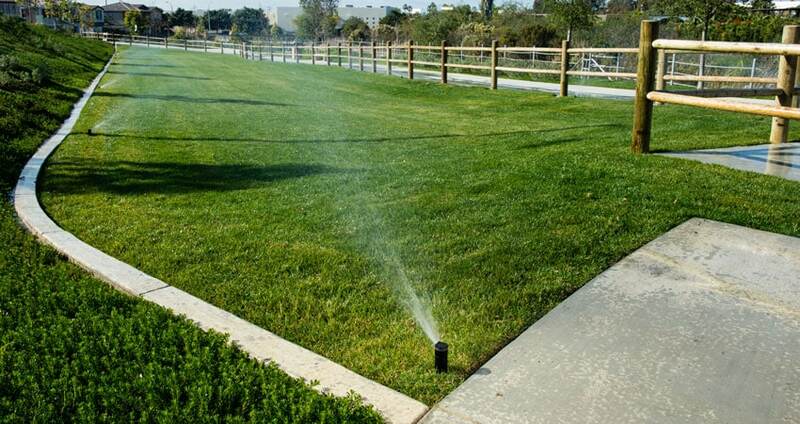 Installing a sprinkler system saves time, money and natural resources. No more dragging around hoses, over-watering an area, forgetting the sprinkler was left on and most of the water ran down the street. 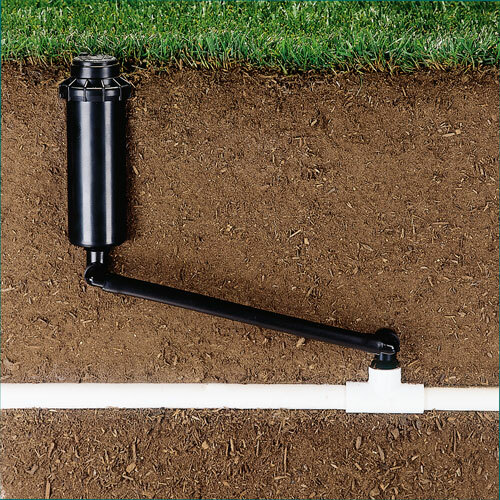 Correctly installed irrigation systems put out the right amount of water at the right time in the right place. 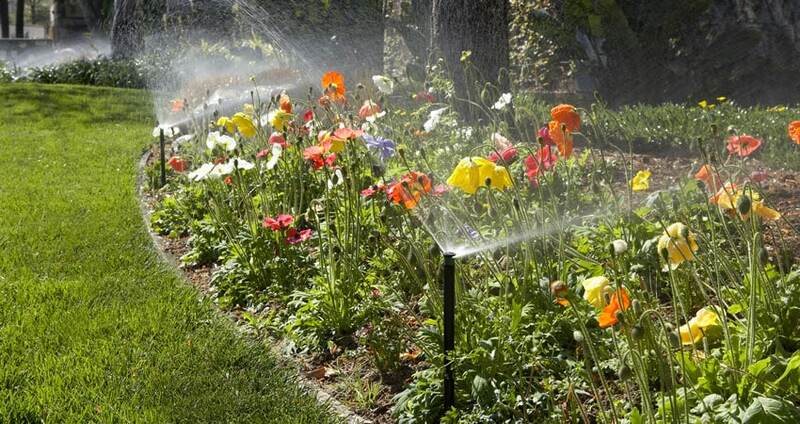 Every area of the yard is different and may require different amounts of water at different times. 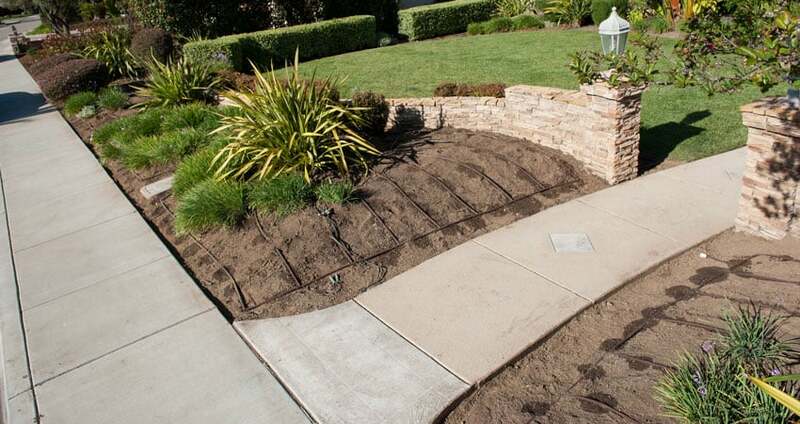 We use top-of-the-line irrigation products allowing us to custom design and install an irrigation system, guaranteeing head-to-head coverage. You won't have to worry about too much water in one location and not enough in another. We'll use rotors for large areas, spray heads for smaller areas and planting beds and drip irrigation around shrubs and trees. 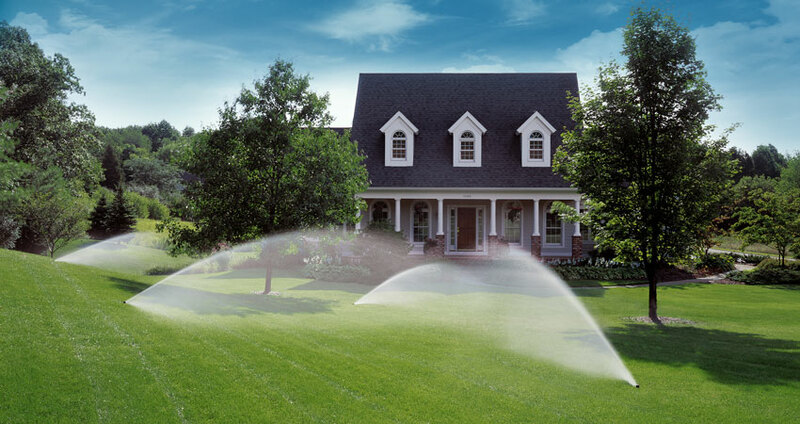 Have you ever seen someone watering their lawn while it was raining? 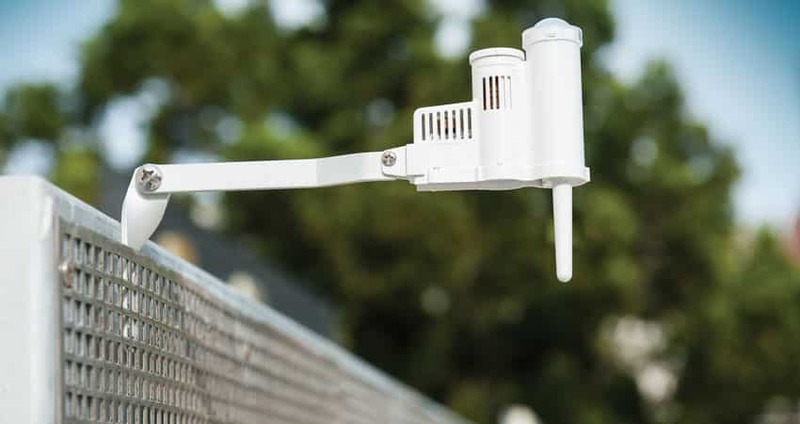 We install a rain sensor so the system will shut off until the sensor dries out. 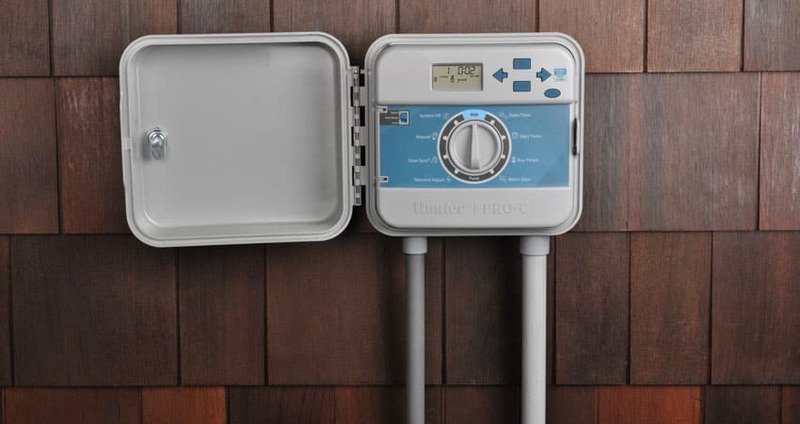 Not only does this save water, but it also saves electricity if you have a well pump like many people do within the Hampton Roads area. Smart controllers can even calculate evaporation rates and use weather data to customize each day's watering schedule. 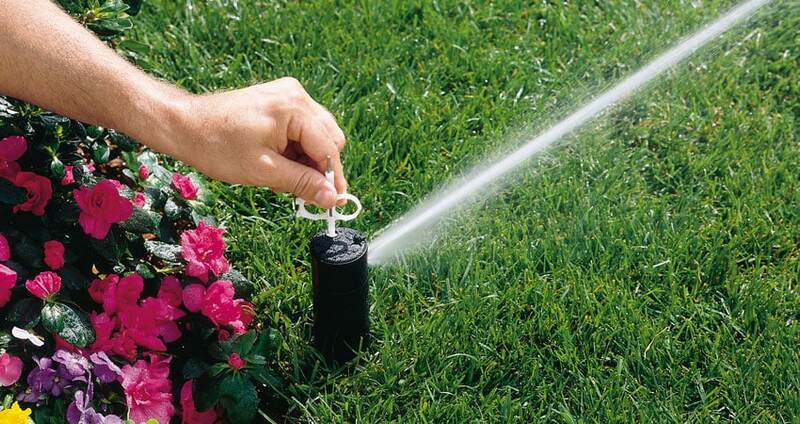 This is proven to save money and only put out the right amount of water that is needed for your lawn. 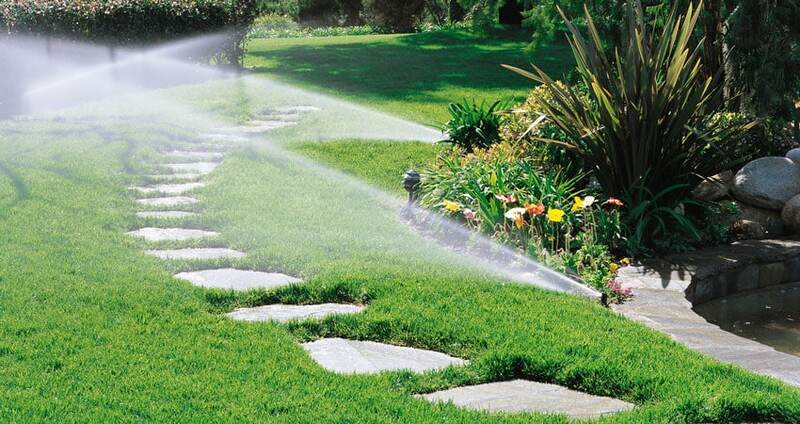 Watering your lawn and garden is the key to preserving its lushness and beauty. 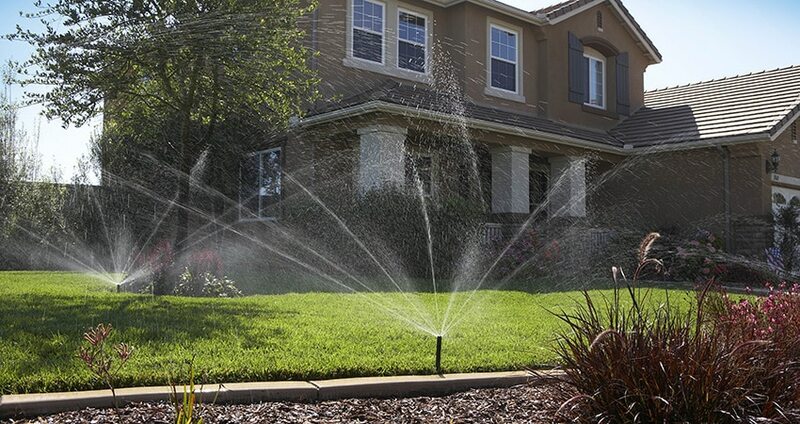 We carefully design your sprinkler system to ensure maximum coverage, putting out the correct water at the correct time. Landworks Unlimited, Inc. can custom design a system for you.